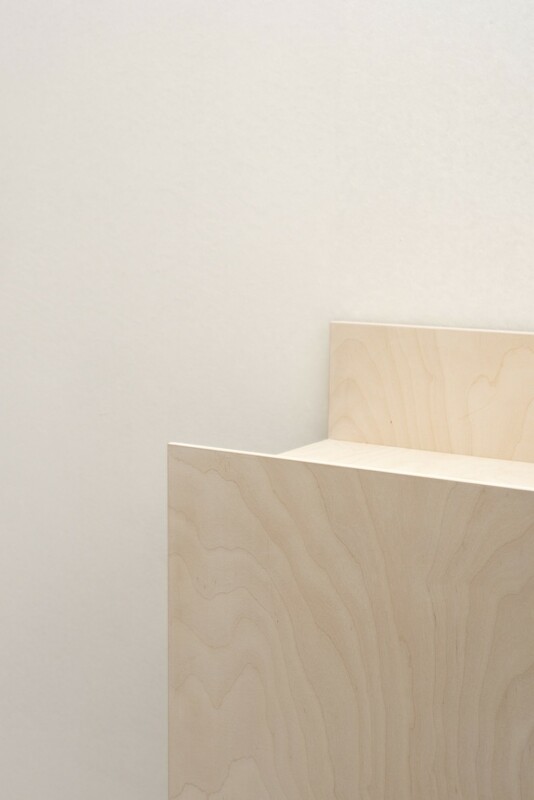 Hightop is a concept of a wooden high-board. 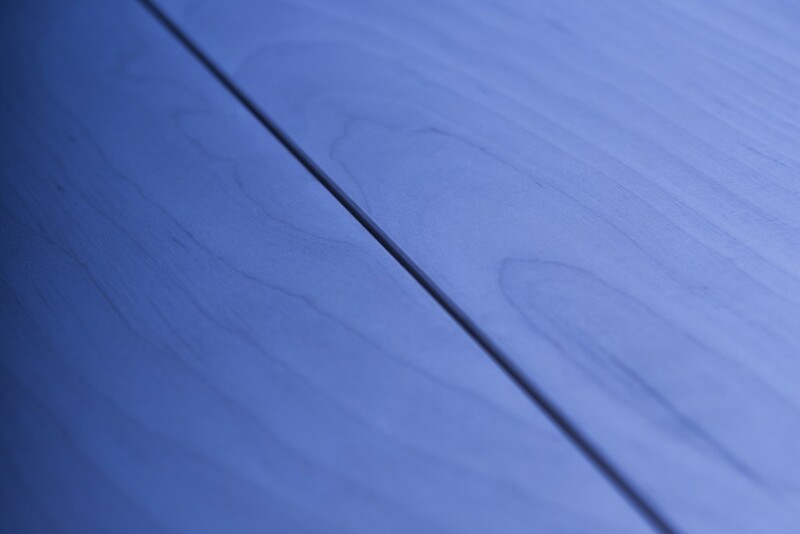 Its characteristics are its great material rotary veneer which is usually not a commonly used material for furniture, but we loved its floral and warm texture. This is why we applied it in a graphical and puristic form. The thin doors are a little bit higher than the body to generate a simple and hidden handle. In the inside there is enough space to store all kind of stuff. 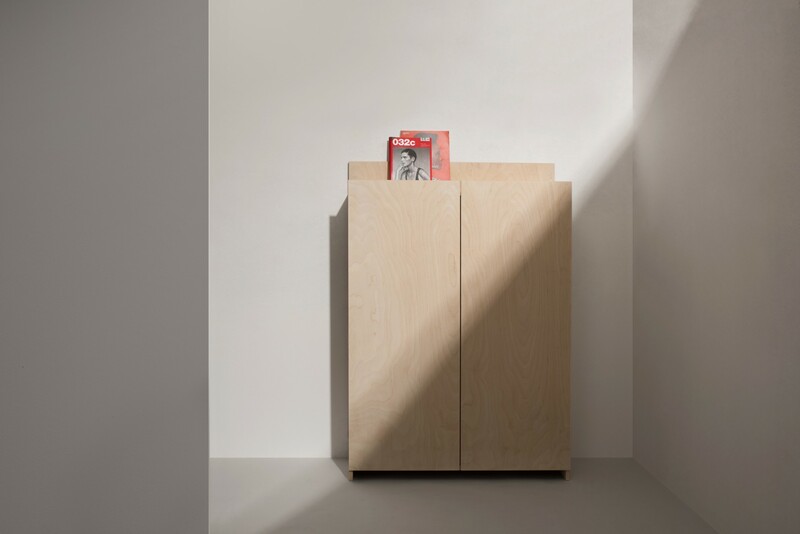 The top of the high-board creates a showcase for all your special items, like your favourite book, vase or just things you use a lot.